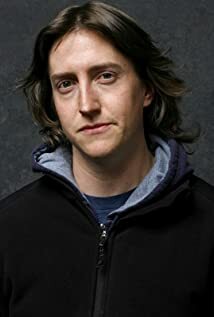 David Gordon Green made his mark as a director by delivering classy sensitive films of the "Southern Gothic" tradition. Green came onto the scene with his critically acclaimed film George Washington. After a string of independent films, he takes on the studio comedies Pineapple Express and Your Highness.